Peter was brought aboard the TCIA family in May 2013 and continues to provide excellent customer service and claims handling experience. 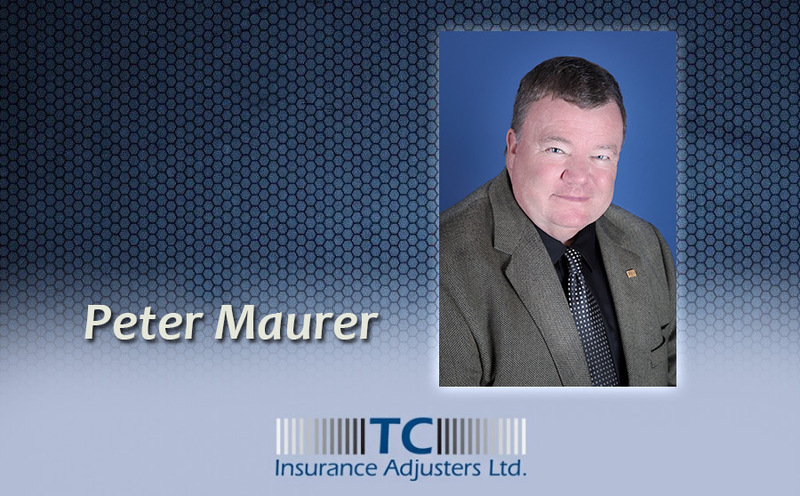 Peter was the previous owner of PRM Claim Services Ltd. which was acquired by TC Insurance Adjusters Ltd. and has fully transitioned into his role as a senior adjuster under TCIA. Peter has extensive experience in the Property Casualty field of claims and specializes in agricultural and large property losses. He is situated out of our Exeter, Ontario office and his territory stretches throughout Southwestern Ontario. Peter’s original company with PRM was founded in 1992 and previous to that he had been an independent adjuster licensed in all classes of casualty insurance since the early 1970s.